CSM Instalpan is the leading company in Spain for bakery equipment with more than 30 years of experience. The factory is located in Fuente del Jarro, the industrial area in Paterna. CSM Instalpan is worldwide recognized for the machines that form the bread plant (i.e., the divider rounder, the intermediate proofer and the bread moulder). This plants or groups are perfectly synchronized, are highly efficient and can be adjust to the needs of every bakery. They have developed their own technology, protected by national and international patents. for all kinds of dough, working through the suction/dividing principle. This procedure does not damage the dough at all. 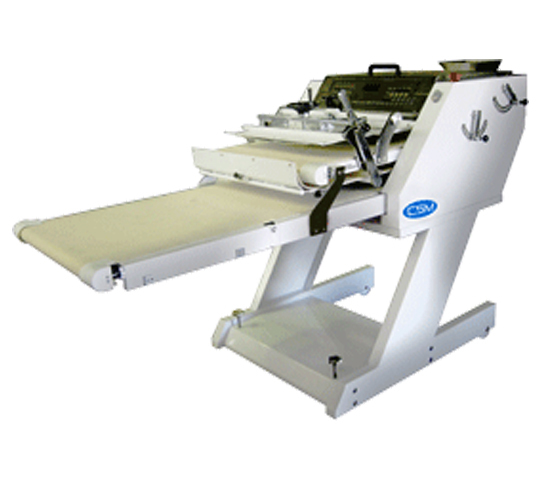 It combines two machine in one, but it does not take more space than a normal divider. The Divider-Rounder provides rounded pieces with a perfect result due to the adjustable Teflon rounder sheet that can be adapted to the size of the piece. from the load to the unload. There is no jumps inside the machine. he CSM dynamic proofer allows the baker to solve the work inside the bakery and is highly recommended for doughs that are very hydrated. It is designed to vary more easily the preprooving times of the pieces inside it. 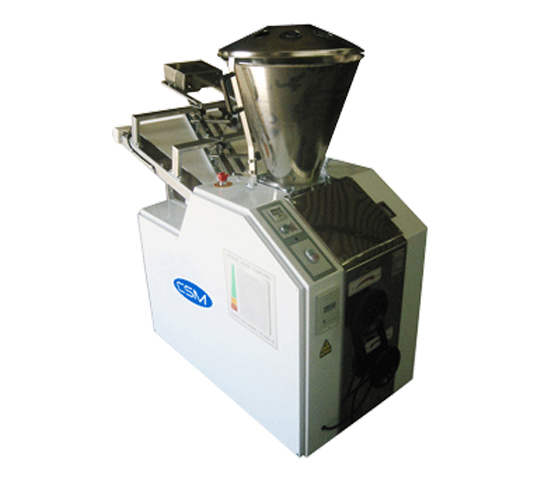 Its variable exits system allows it to work with the machine half loaded, for this reason, it is a very recommended machine for special breads, which are made in smaller series. 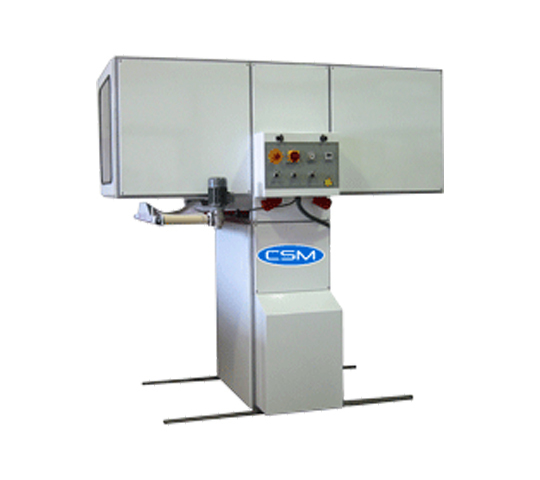 The CSM Europa moulder is extreme reliable and solid. It provides perfect moulding for all kinds of dough, by means of its double extension system, with two extension sheets. It has a double lengthening system, with a first and second pressure board, independently regulated. It also has the so-called „point former“, which allows the formation of the pointed ends of the bread.